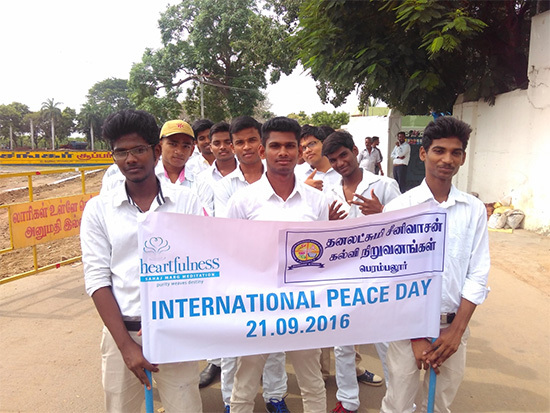 International Peace Day is organized by the NSS unit of our college on 21.09.2016, which was headed by our founder & chairman Shri. A.SRINIVASAN. 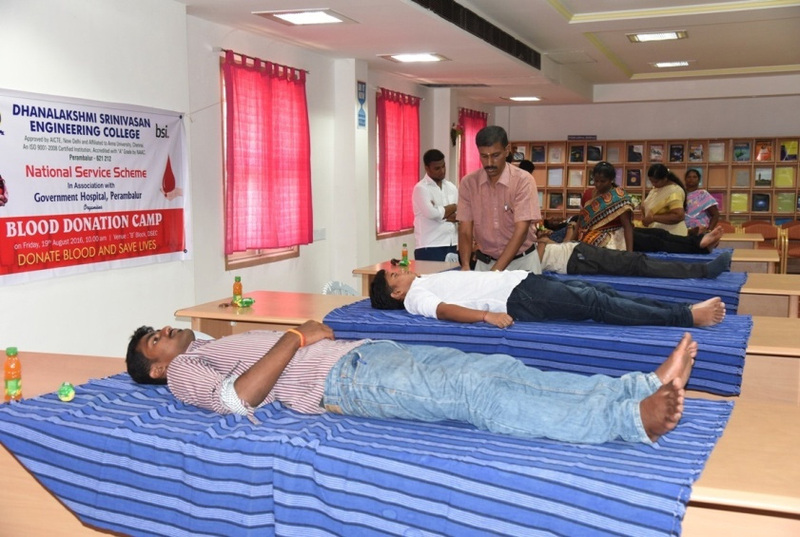 Around 120 students have been participated in this rally. 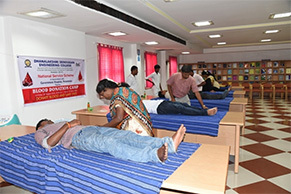 Voluntary blood donation is a selfless service and an expression of love for mankind. 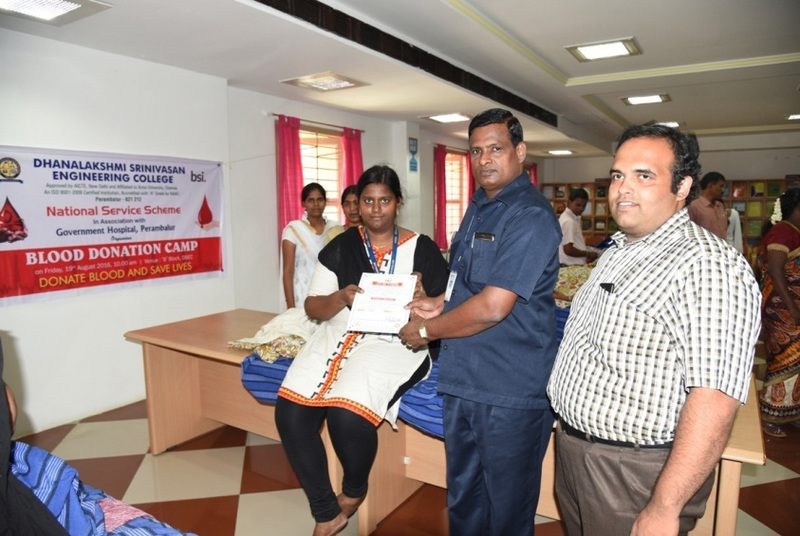 Our College NSS Unit is organized the Blood Donation Camp on 19.08.2016 with the Association of Government Hospital, Perambalur. 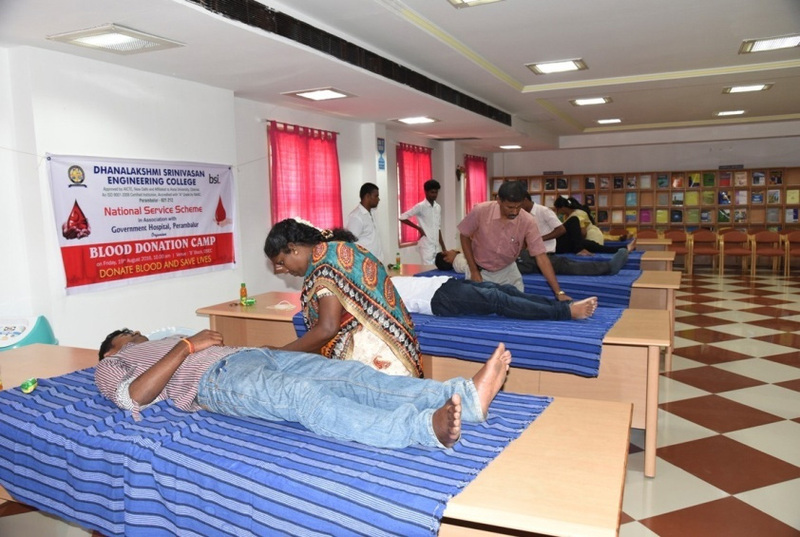 We would like to mention that through this blood camp we donate around 102 units from the donors of various blood groups.